At Union Home Mortgage, we’ve built a world-class workplace where people come first. Our Partners live by the shared values of our Code of Conduct: respect, open communication and accountability. 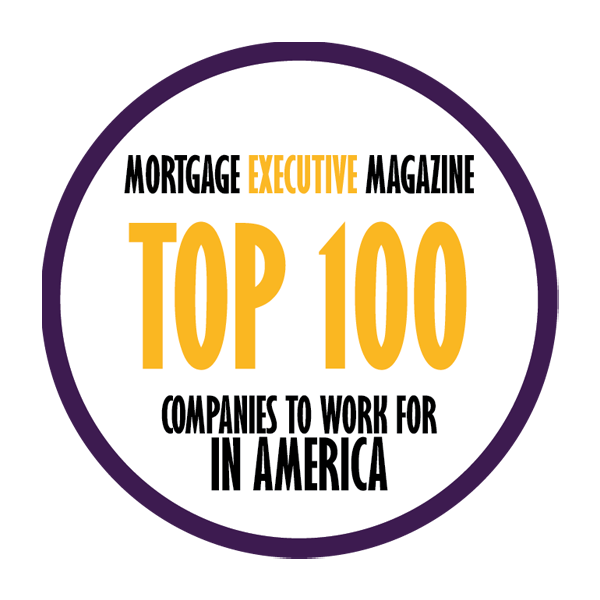 This commitment to inclusivity, as well as delivering personalized service unmatched in the industry, is why we’re honored to be recognized across the country as a top mortgage lender and great place to work year after year. 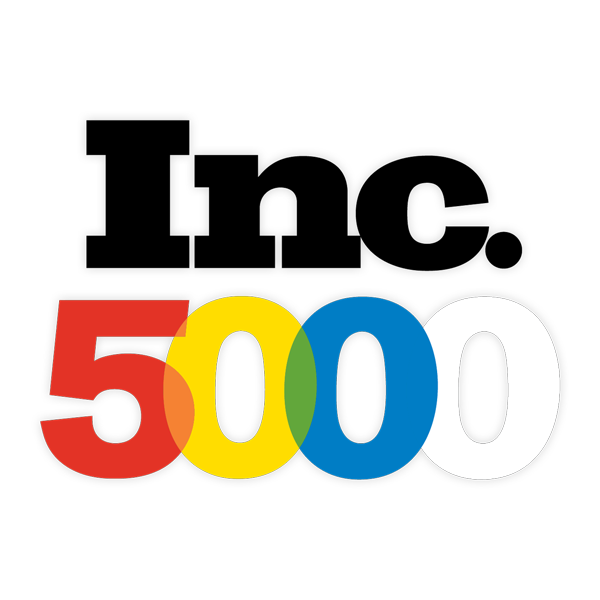 The Inc. 5000 list honors the extraordinary journeys of the fastest-growing companies in America. UHM has received this most prestigious honor for three consecutive years as we’ve grown our annual lending volume to over $3 billion in responsible lending per year. #1 Family-Owned Independent Mortgage Banker Retail Platform in the U.S.
Top 5 Independent Mortgage Banker Retail Platform in the U.S.
29th Ranked Retail Platform in the U.S. 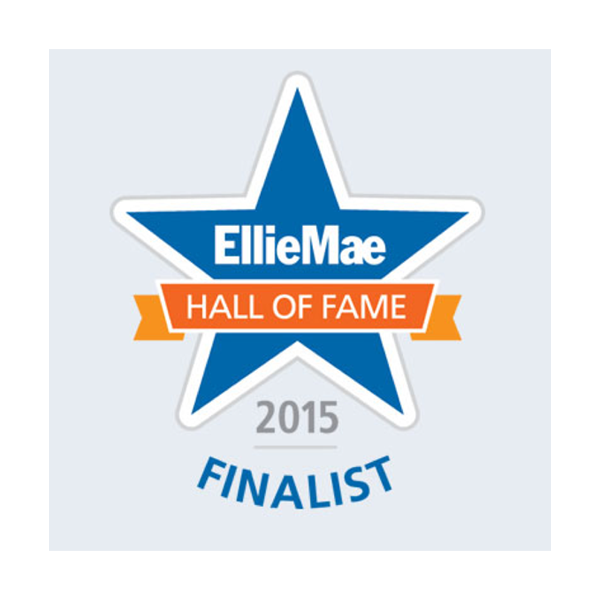 The Ellie Mae Hall of Fame Award recognizes the excellence of companies that compete in a competitive industry through leadership, integrity, and the use of Ellie Mae Technology. Union Home Mortgage earned top recognition for excellence in compliance automation. Each year, our Ohio-based Partners participate in an anonymous employee feedback survey administered through Energage. 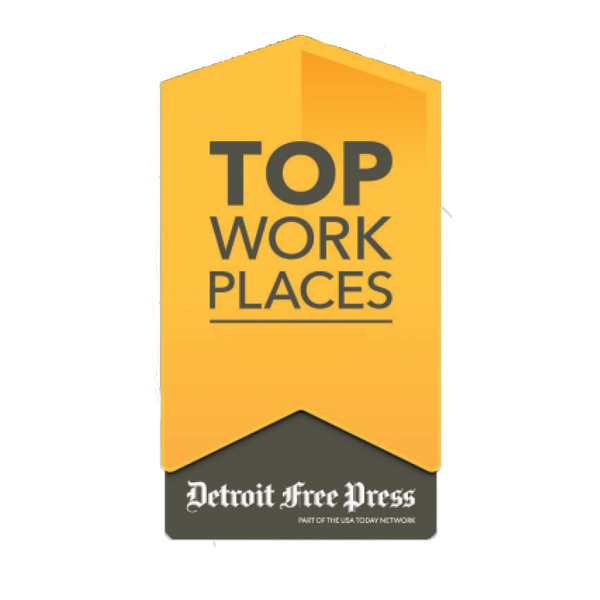 The Top Workplace is based on our workplace culture, benefits, work/life balance and opportunities for career development. Our commitment to cultivating a world-class culture and treating every Partner like family is why we continue to climb in the ranks each year. Each year, our Michigan-based Partners participate in an anonymous employee feedback survey administered through Energage. The Top Workplace award is based on our workplace culture, benefits, work/life balance and opportunities for career development. Our commitment to cultivating a world-class culture and treating every Partner like family is why we continue to climb in the ranks each year. 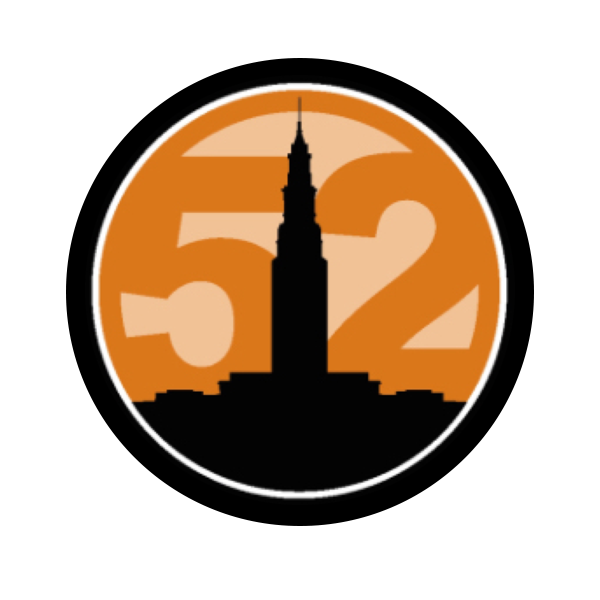 Crain’s 52 Fast-Growing Companies acknowledges the entrepreneurial spirit, innovative business tactics and skyrocketing revenue growth of the 52 fastest-growing companies in Northeast Ohio. UHM was chosen based on a combination of revenue growth and total revenue. 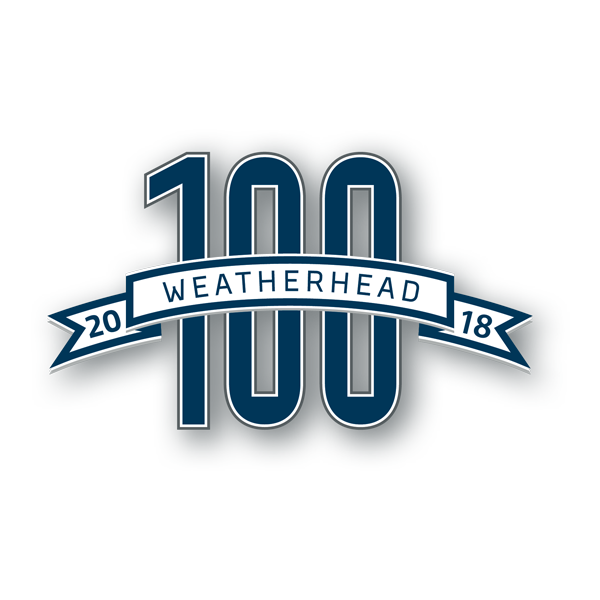 The Weatherhead 100 awards are the premier celebration of Northeast Ohio’s spirit of entrepreneurship and the companies leading the way in Northeast Ohio. For three years, UHM has been recognized for revenue growth and for exemplifying leadership, growth and success in the Northeast Ohio area. Each year, the Columbus, Ohio community votes for their favorites to be named a 2018 CBUS Top Pick. UHM was chosen as a top 3 in our category (Best Mortgage Lender), and was ultimately selected as the best of the best. 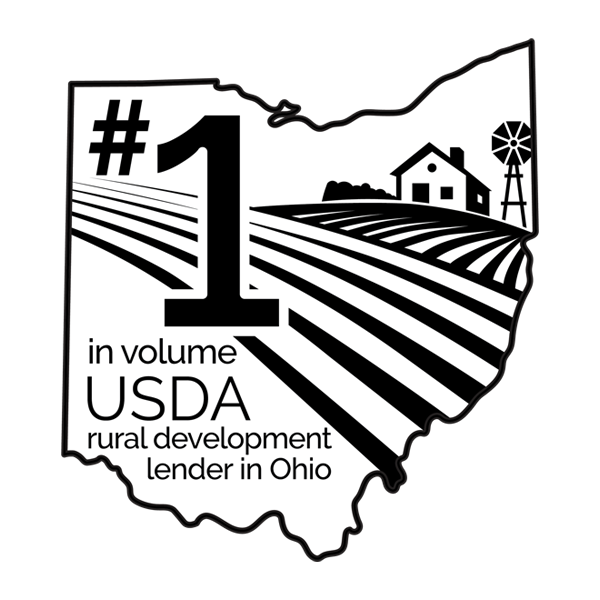 Thank you, Central Ohio! 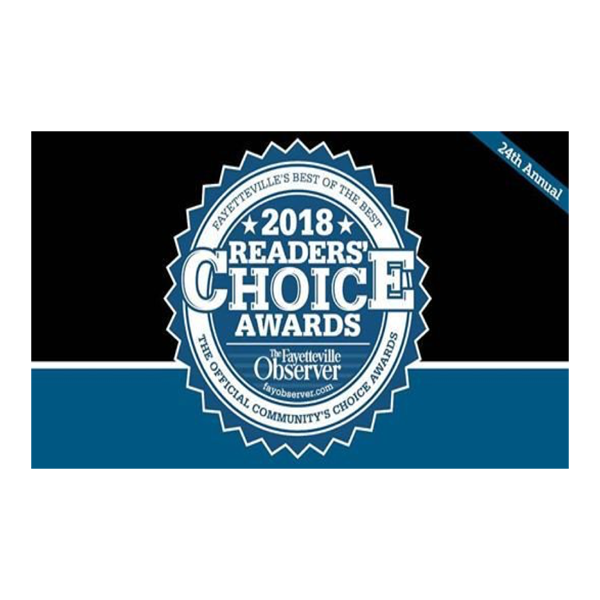 The Fayetteville Observer honored over 150 organizations and community professionals during their 24th annual Readers’ Choice Awards. 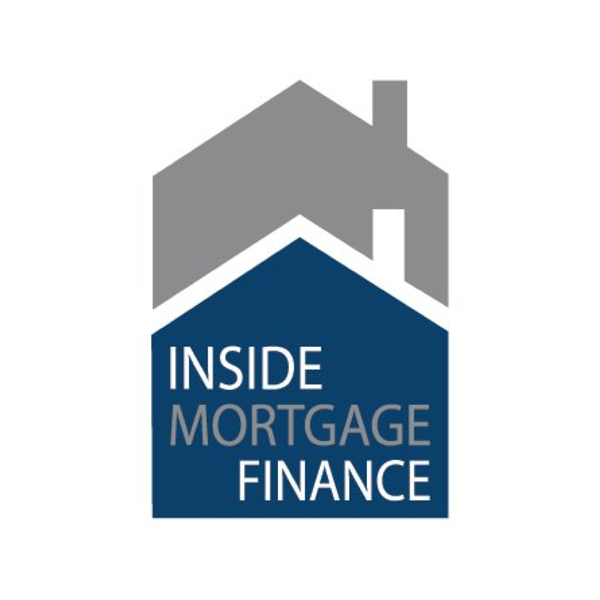 Union Home Mortgage (North Carolina) was recognized, out of 4 finalists, as the most outstanding organization in the Mortgage Lending category. 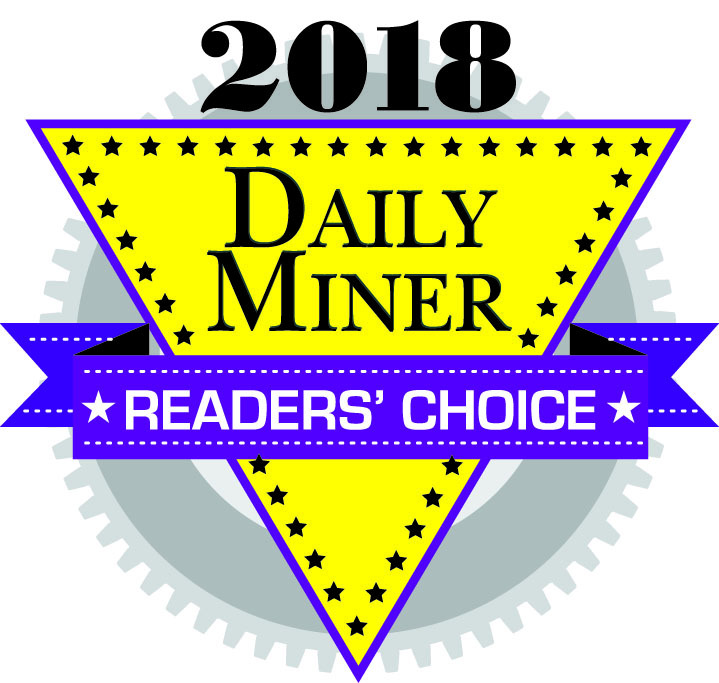 The Kingman Daily Miner Readers’ Choice Award honors local businesses and services for their exemplary service to the community. Each year, readers nominate their favorite businesses and Union Home Mortgage (Kingman, AZ) was voted Best Mortgage Company in 2018. Thank you, Kingman community! 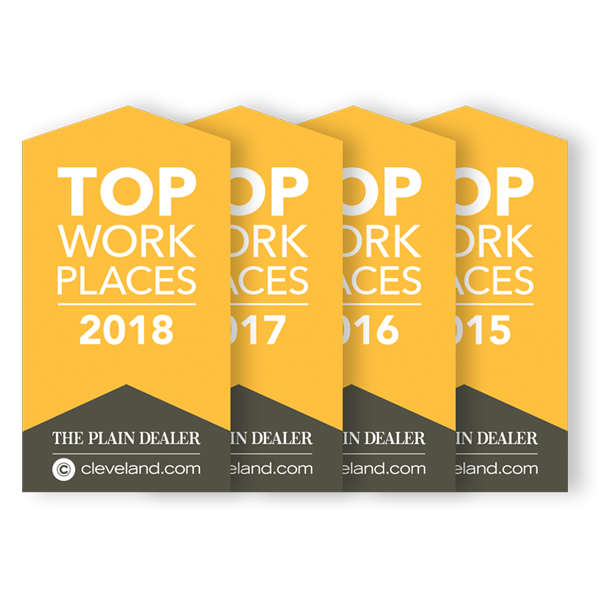 In 2018, Union Home Mortgage was voted Best Large Company Internship Program in Northeast Ohio by NOCHE! 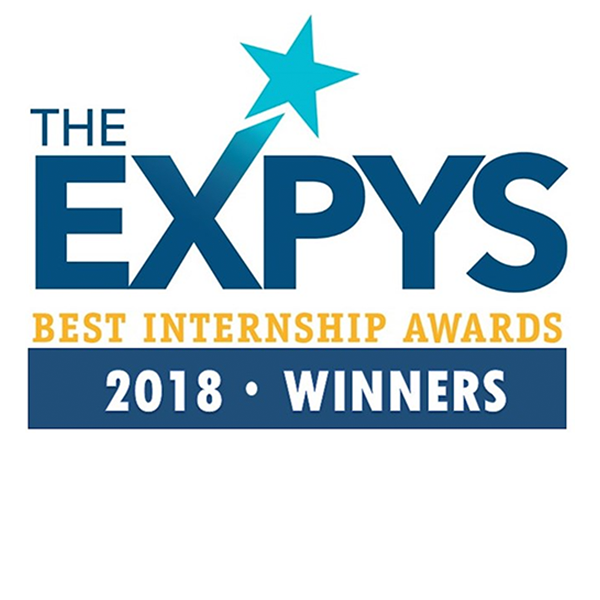 Since 2011, NOCHE (the Northeast Ohio Council on Higher Education and Contempo DESIGN and COMMUNICATIONS) have presented The Expys, NOCHE’s annual awards program recognizing and celebrating the best-of-the-best in Northeast Ohio’s internship and experiential learning ecosystem. Each year, nominations from hundreds of individuals, companies and organizations throughout the region are submitted for the six award categories, one being Best Large Company Internship Program.